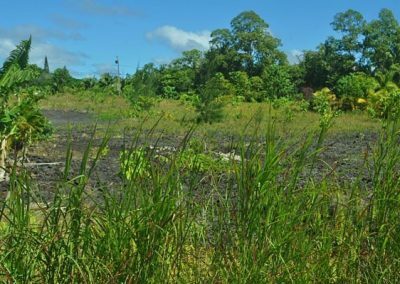 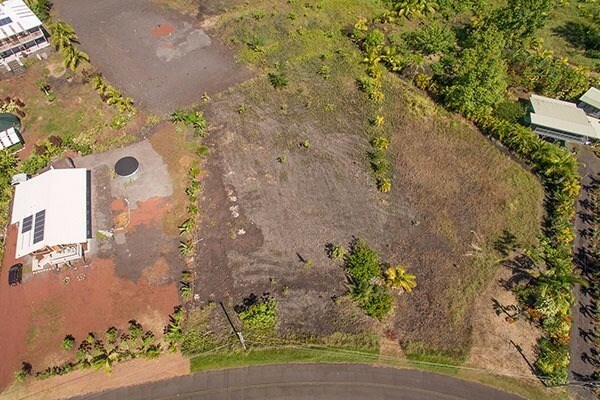 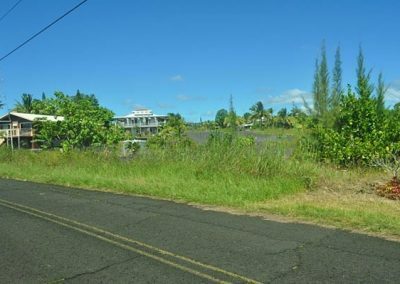 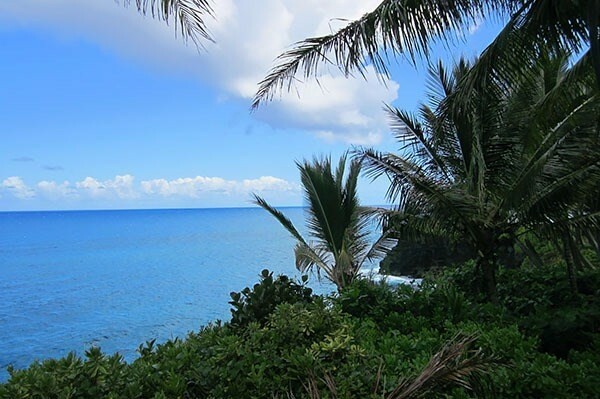 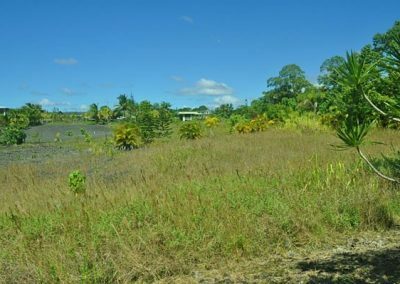 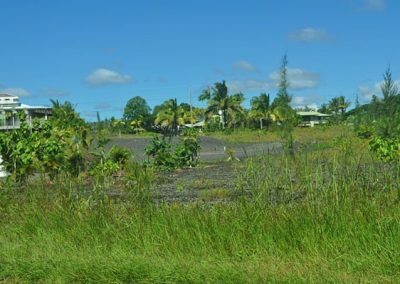 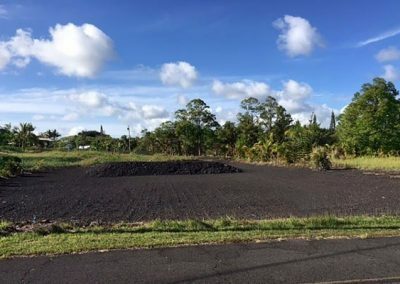 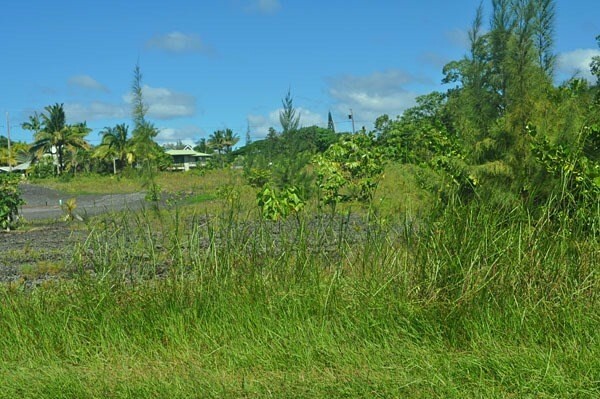 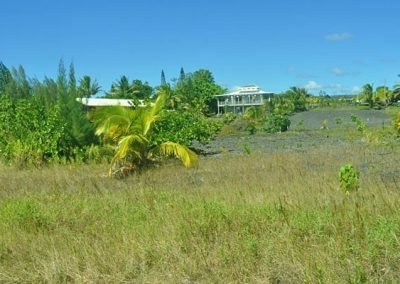 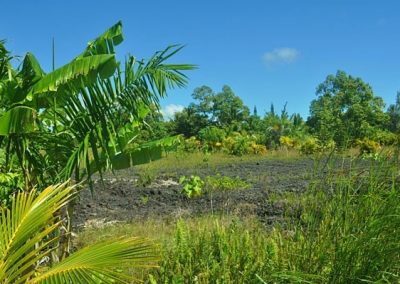 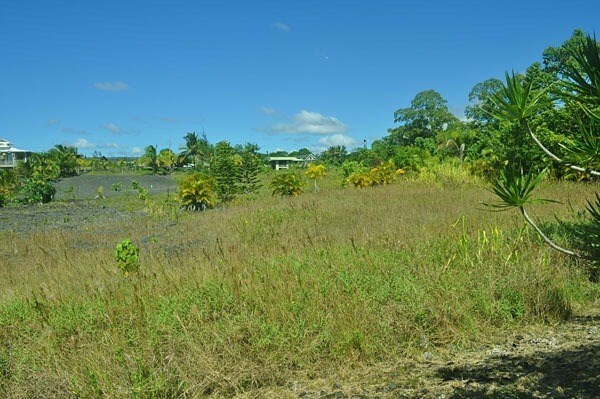 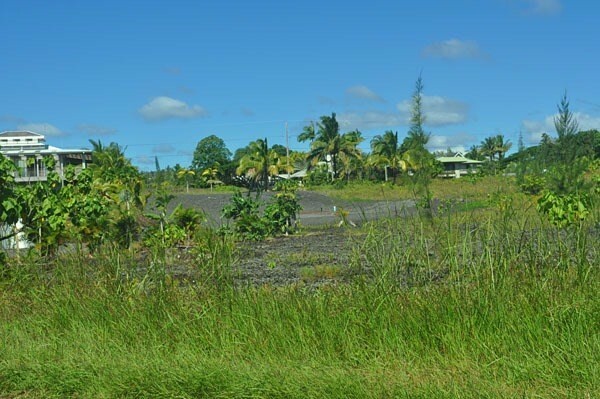 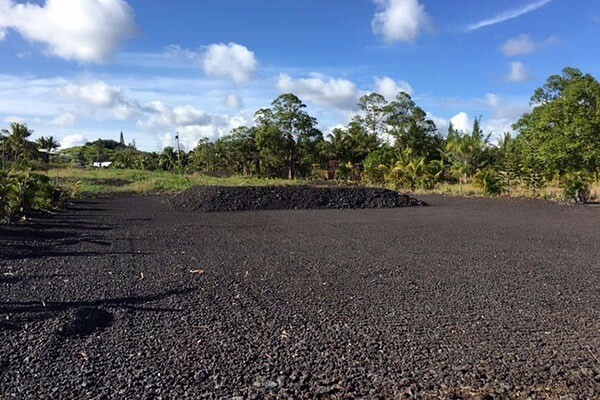 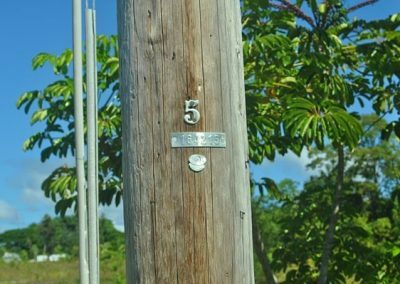 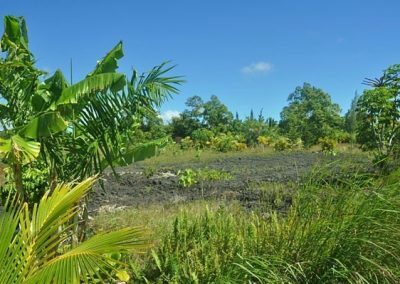 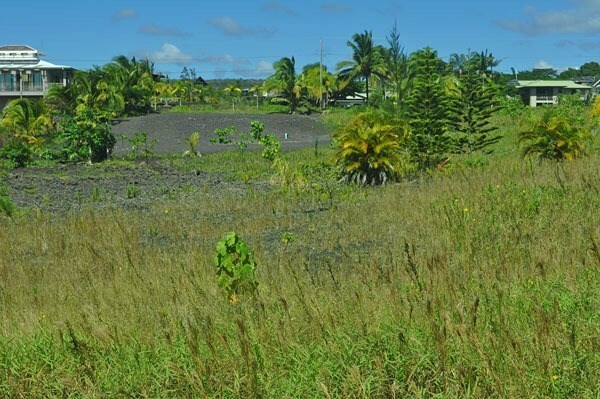 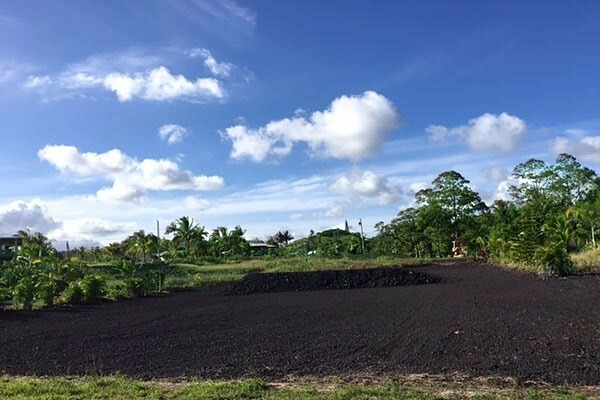 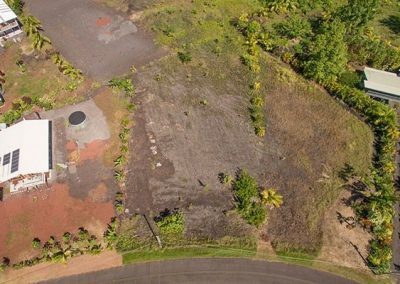 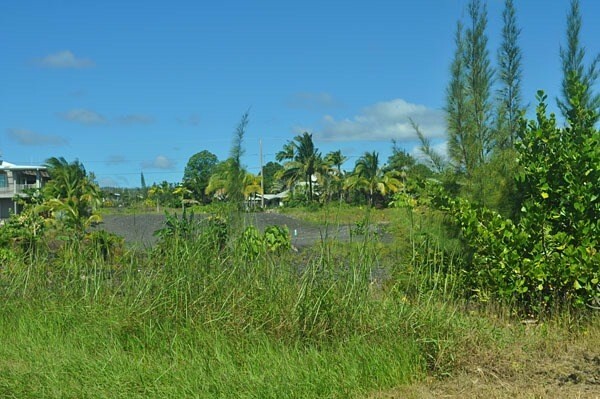 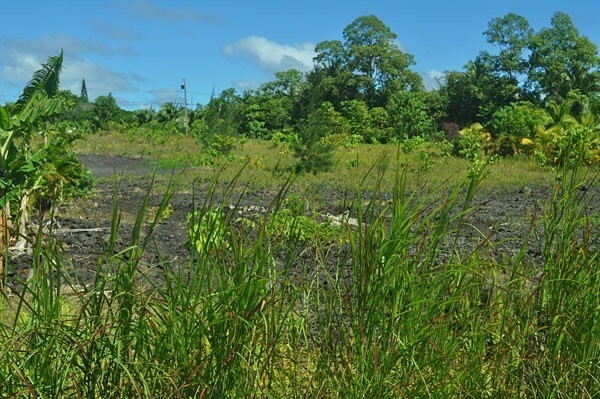 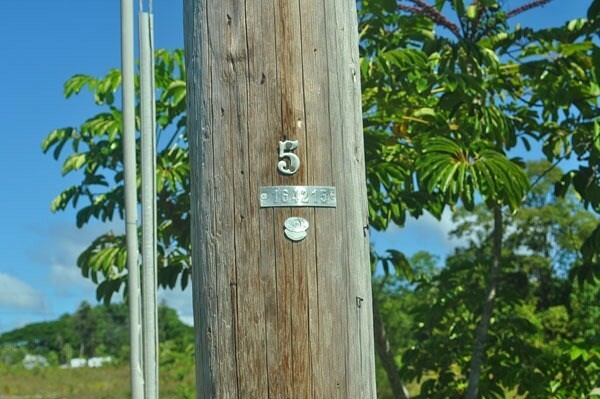 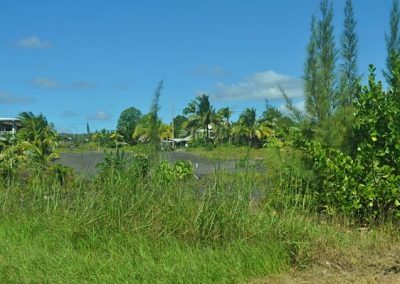 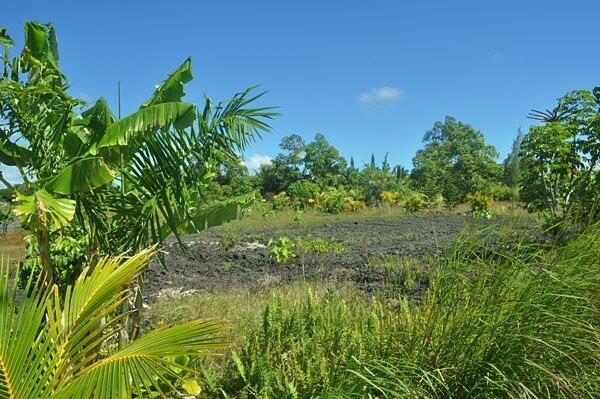 IMPROVED lot in a prime location with nice ocean views in the wonderful beach community of Puna Beach Palisades. 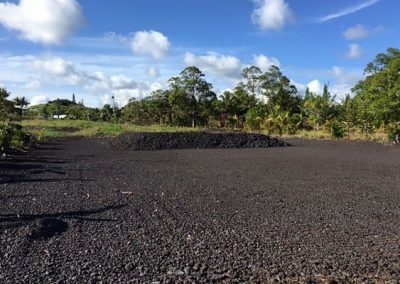 Property has been FULLY GRADED and a HOUSE PAD has been put in. 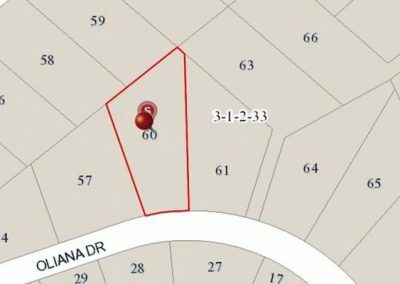 House plans for a 3 bedroom, 2 bathroom home available with purchase. 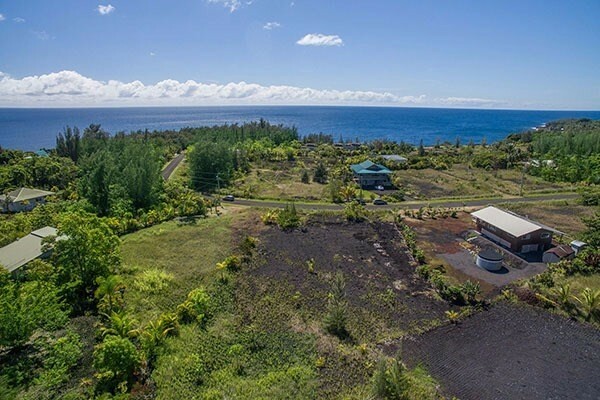 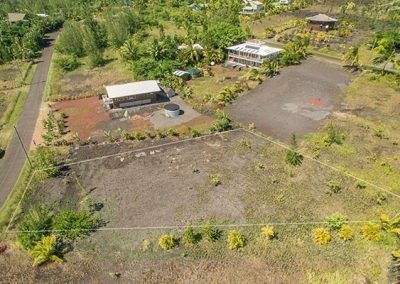 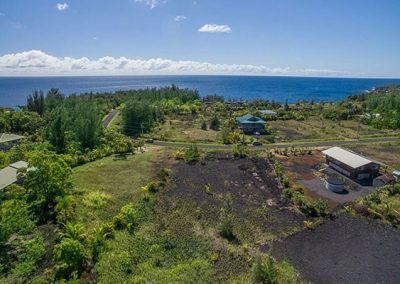 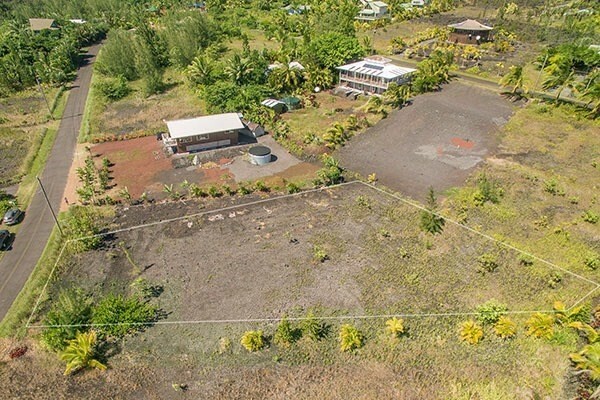 This 19,996 square feet tropical property is a short walk to the ocean where you will find one of the few year-round black sand beaches on the windward side of the island. You will be able to swim and enjoy the beautiful azure blue Pacific Ocean where often sea turtles and dolphins are spotted. 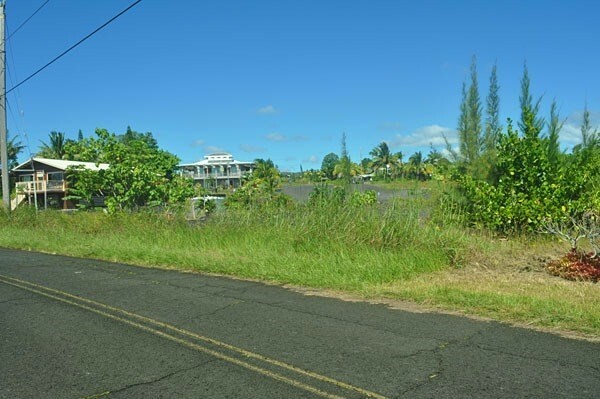 Beautiful neighboring houses throughout this community. 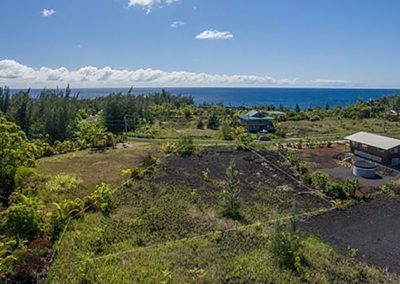 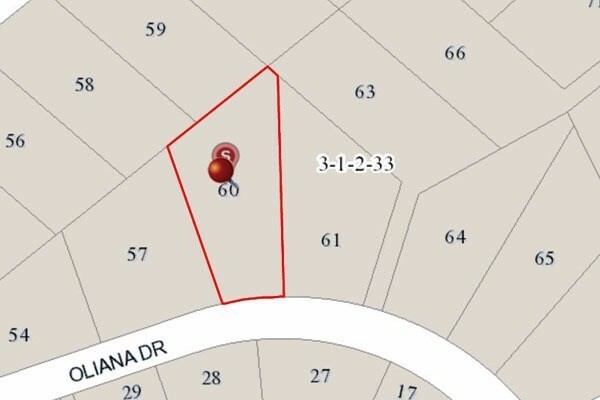 Great opportunity to purchase a lot with ocean view. 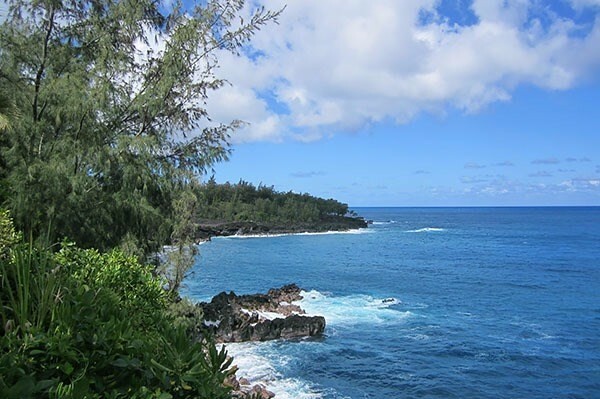 Puna Beach Palisades is a small coastal community located on the stunning East Hawaii Island coast. 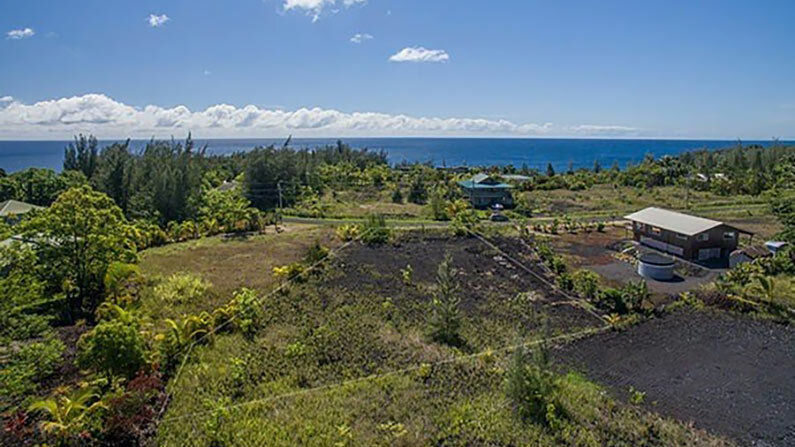 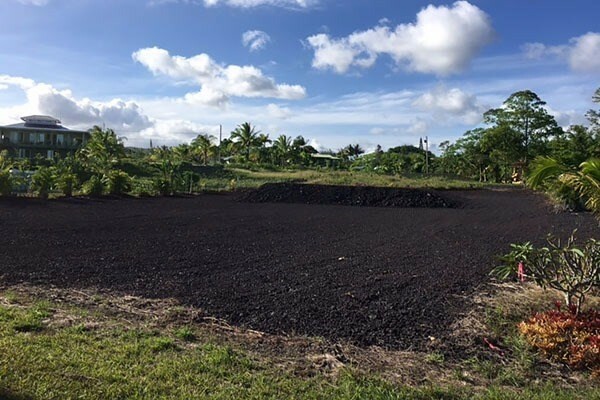 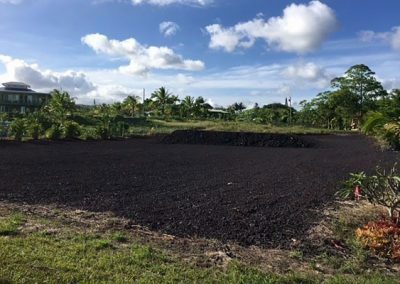 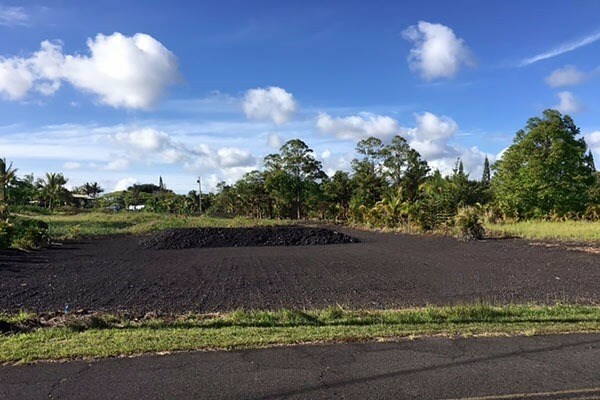 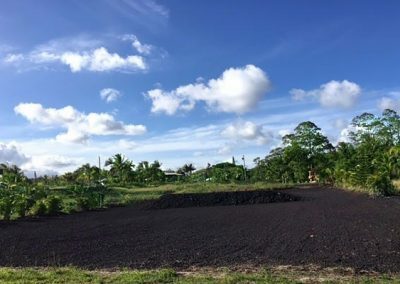 A few miles to the North is a community of Kalapana Seaview with its beautiful ocean view park and down South towards Kalapana Shores you will find additional ocean access for swimming and surfing along with its colorful bi-weekly farmers market and music festival. 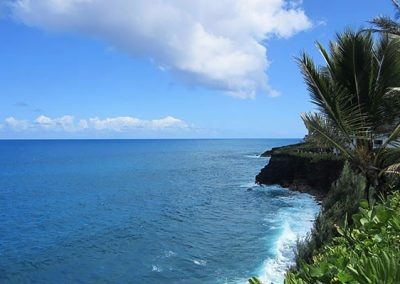 There is sunny weather most of the year and great trade winds flow through this area almost daily. 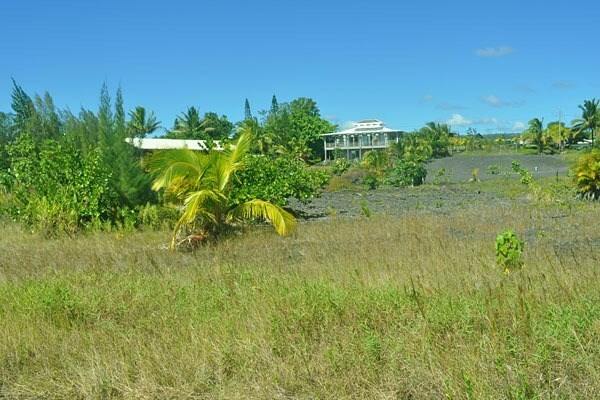 This small ocean side community has a lot to offer and real estate prices are still very affordable.